22 Wearing Street in Port Noarlunga, South Australia – next to the Canoe Club. 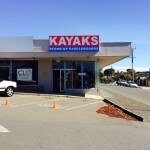 We are located right on the Onkaparinga River with easy access to the local beach and easy kayaking up the Onkaparinga River to Old Noarlunga (approx 7.5 km). 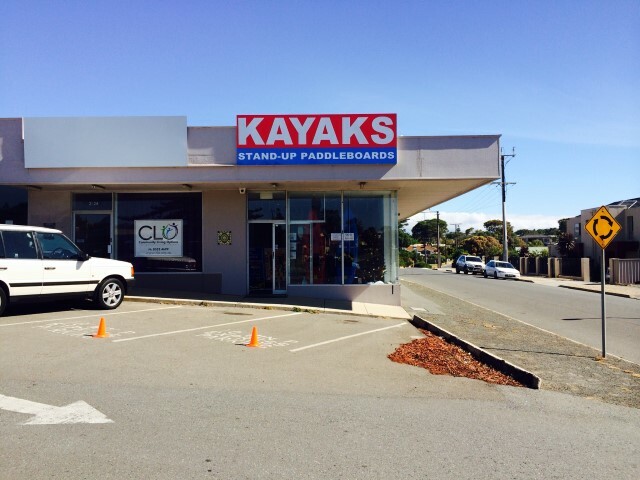 We also have a sales centre at 1/24 Beach Road, Christies Beach, where we have a selection of kayaks, stand-up paddleboards, and accessories for sale. 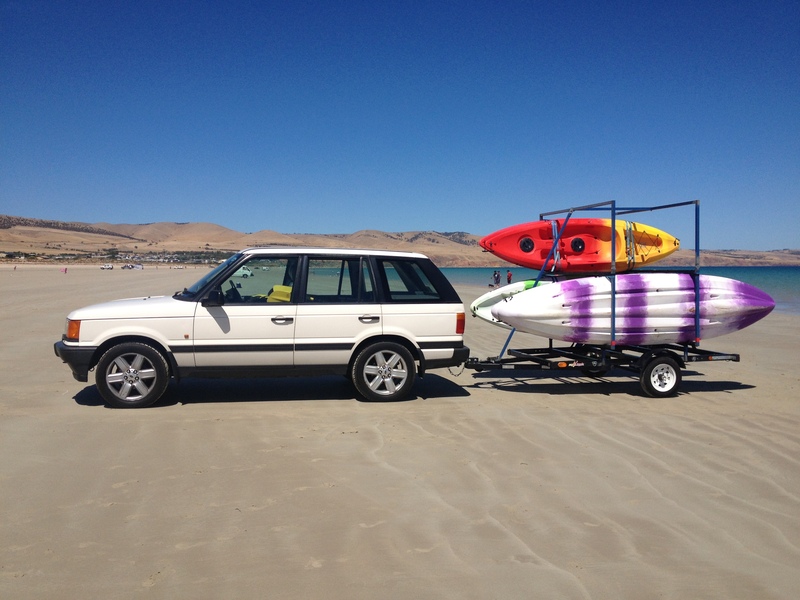 Our kayaks are also available for mobile hire. Please contact us to discuss your requirements.